My eldest daughter is a university student and like many students of her age she is always trying to get a summer job. This year, she came back to Rome full of juvenile enthusiasm because she had actually found a summer job there. Anywhere else, it wouldn’t be worth mentioning, however, in Rome, jobs are so scarce and so badly paid that it becomes news. She knew nothing about the job itself, except that it was paid on commission and that her language skills were required. The necessary contact with her potential employer had been limited to a couple of emails, so everything was to be discovered on location. The job description was just as elusive: she was told it was in the hospitality sector and could be a good money earner. No more information was provided. Boosted by the offer, she was already trying to calculate how much money she could make in two months. “Wait to see what the job entails and how much they will pay you,” I wisely said to her as we were talking about it. The next day, she got up early to be at the Colosseum by 8.30 am as required. I was working from home that day and was quite surprised to see her back before midday. “I thought you had to spend the full day there?” I asked her. She looked at me with a somewhat ironic smile and said: “do you want to know what the job is about?”. “Tell me!” I replied. And so she started explaining. 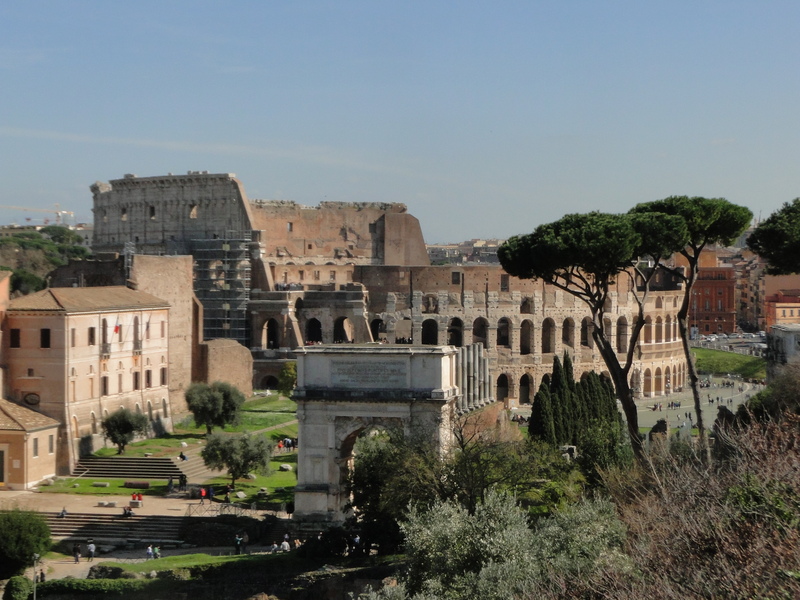 She was asked to hassle tourists at the Colosseum to sell them special tickets that would let them skip the long entry line and visit the site with a tour guide. The tickets cost 30 euros each, and my daughter was getting a 5 euro commission in cash for each ticket sold. The “company” employing her had no office, no desk, not even a phone line. On arriving, my daughter had to report to two young ladies sitting on a stone wall outside the Colosseum with a bunch of tickets in their bag. They told her what to do, requesting her to bring visitors/clients to them whenever she sold a ticket, so that they could deal with the transaction directly. They were in fact purchasing entry tickets ahead of time and reselling them at three times the price, adding the services of an unofficial guide to make them more enticing to tourists. It seemed to be working as they were using three other people to sell tickets, mainly young foreigners who had just arrived in Rome and took the first job they found. Most of them were unhappy doing so, but had no other option. The first morning, my daughter didn’t sell a single ticket, she was too embarrassed to approach tourists. She is rather calm and discreet so being pushy with people goes against her nature. If anything, she sympathised with them. The next day, she managed to sell two tickets to a German lady and her 20 year-old daughter, who befriended her and wanted to give her support. They even asked her to tour the Colosseum with them but she wasn’t allowed to do so. That day, she earned 10 euros in about five hours. After a third unsuccessful day, she began to timidly talk about not going back, a little apprehensive of our reaction. We encouraged her not to stay in a job with so little in terms of experience and salary, and suggested to look elsewhere. She eventually found an internship in Paris. Meanwhile in Rome, I heard that this kind of fraudulent ticket is sold in all the major tourist spots, including at the Vatican museum. Visitors beware! 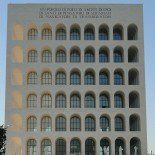 This entry was posted on July 19, 2017 by Salambo in Contemporary Rome, Daily life in Rome, English and tagged Colosseum, entry tickets, Forum, Rome, tourism in rome, visits.